This entry was posted on October 20, 2011 at 6:34 pm and is filed under farmers market, Grouse Mt. 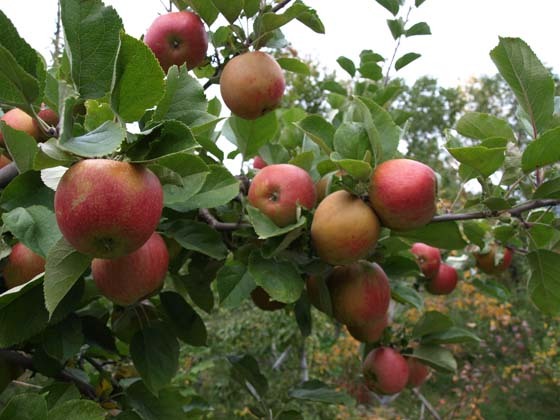 Farm, organic farming, whats fresh with tags apples, farmers market, Hardy Kiwi, Nickajack, peaches, plums, Prairie Spy, Seattle, table grapes, Walnut, walnuts, whats fresh. You can follow any responses to this entry through the RSS 2.0 feed. You can leave a response, or trackback from your own site. 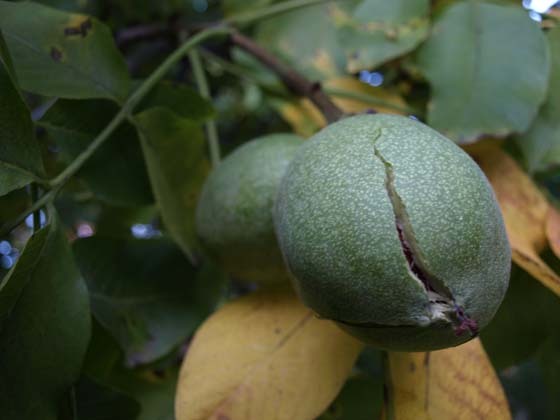 Do you still have walnuts? How can I place an order? Thank you! 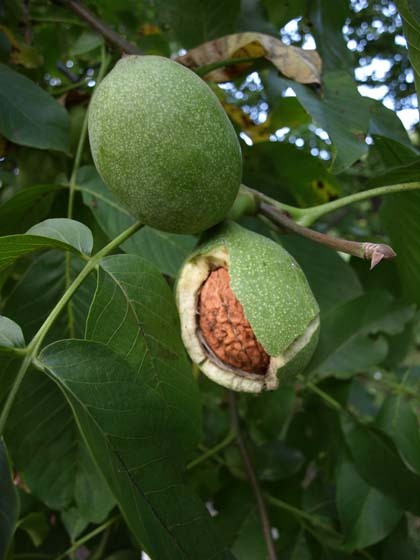 I had a couple of questions regarding walnuts for you fine folks, and I was wondering if there was an email address that I may be able to send them along to.